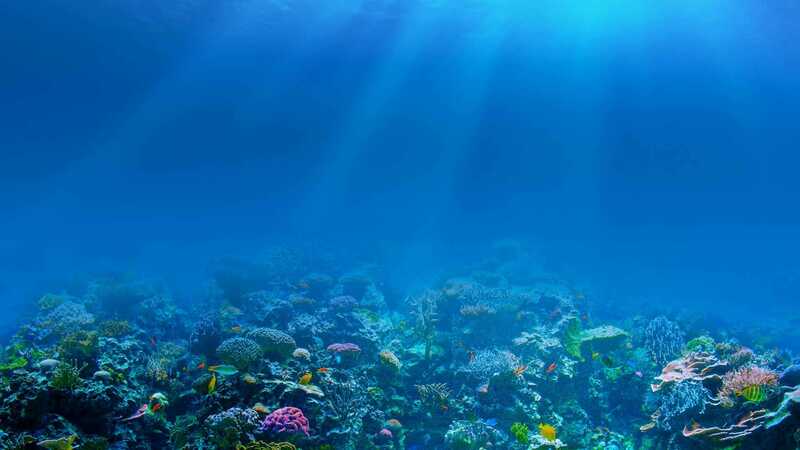 Start your scuba certification online - Click HERE! They’re what the PADI Advanced Open Water Diver course is all about. And no, you don’t have to be “advanced” to take it – it’s designed so you can go straight into it after the PADI Open Water Diver course. The Staff at Down Under Dive Shop will help you increase your confidence and build your scuba skills so you can become more comfortable in the water. This is a great way to get more dives under your belt while continuing to learn under the supervision of your PADI instructor. This course builds on what you’ve learned and develops new capabilities by introducing you to new activities and new ways to have fun scuba diving. Don't wait Start Now with Elearning. One reason you’ll love the Advanced Open Water Diver course is that you and your instructor choose from 15 types of Adventure Dives to complete your course. You can try your hand at digital underwater photography, wreck diving, night diving, diving with underwater scooters, peak performance buoyancy and much more. Day 1: Orientation at Down Under, Knowledge Reviews Peak Performance Buoyancy, U/W Navigation, Search and Recovery, Deep Diving, and Boat Diving. 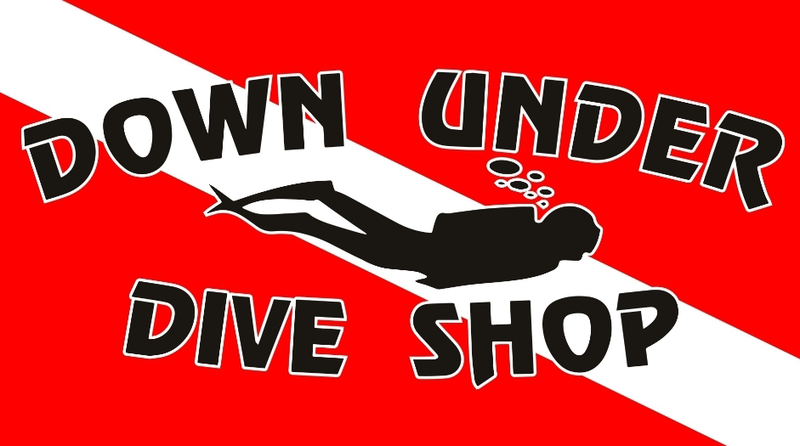 Down Under Dive Shop offers student discounts on items purchased for the course. To purchase this product, call, click, or stop by Down Under Dive Shop.